I wanted to make my own DIY shower steamers with my Young Living Essential Oils, but every tutorial I came across required a mold of some kind. I don’t even have a plastic Easter egg around so I decided to experiment and just mold these with my hands. Guess what? It worked! 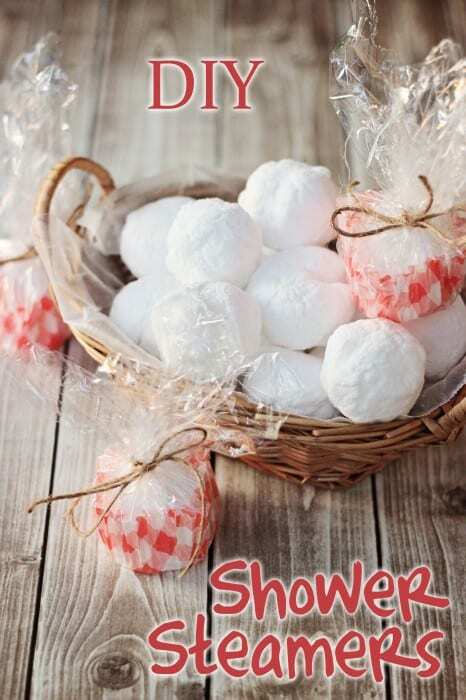 It doesn’t get much easier than this DIY shower steamers recipe. 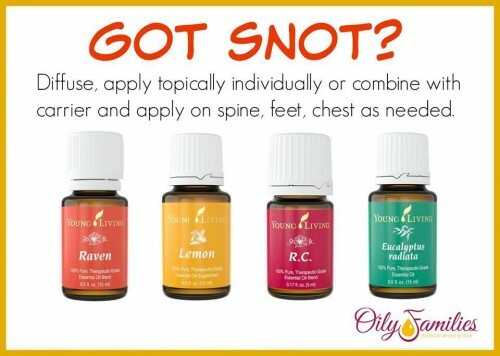 *Use Young Living Essential Oils for maximum therapeutic benefit. Oils found at the health food store are diluted at best and adulterated at worst. You’ll get about as much therapeutic benefit from using them in your shower steamers as you would spraying air freshener into your shower. Your bathroom will smell great and that’s about it. 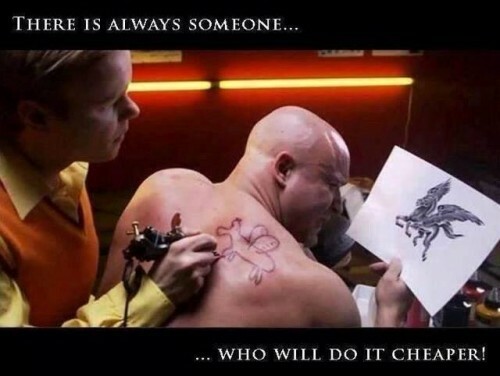 Don’t compromise when it comes to quality! Step 1 – Mix baking soda and citric acid together. Set aside. 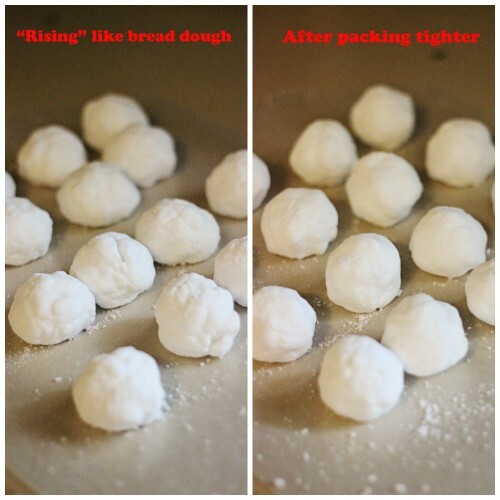 Step 4 – Tightly pack mixture into 1 1/2″ balls using your hands. Place on wax paper. Step 6 – Allow your homemade shower steamers to dry overnight. Store away from moisture and humidity. 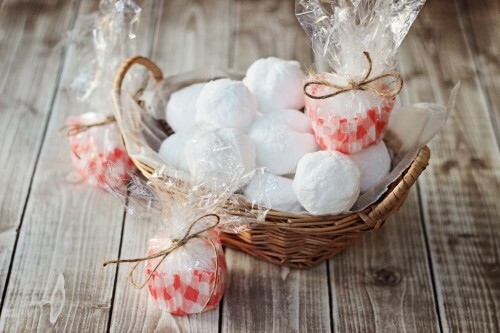 Makes about 15 homemade shower steamers at a cost of 35 cents each.